I started the game after the 1.6 update, I have discovered every Shelter and the achievement didn't pop. No idea what to do to solve this issue, anyway i keep a save prior last hatch located in the Parade in case this problem gets solved in a future update. Do you know if the quest 'A Model Citizen' is Completed or Failed? 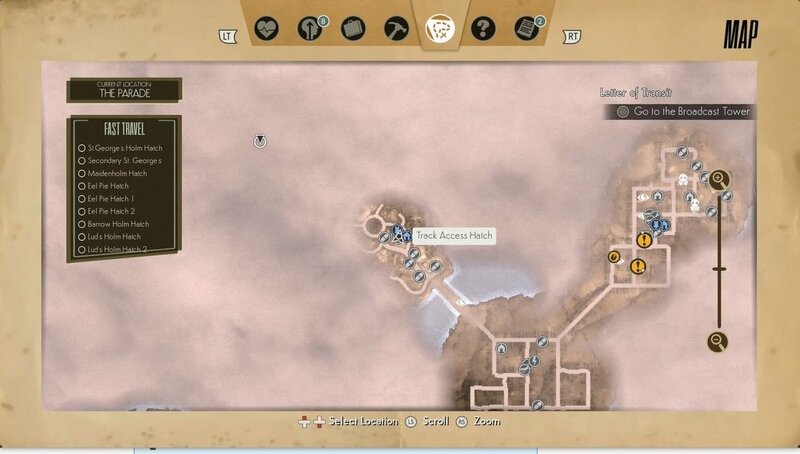 If it Failed, it would be highlighted red in the journal. 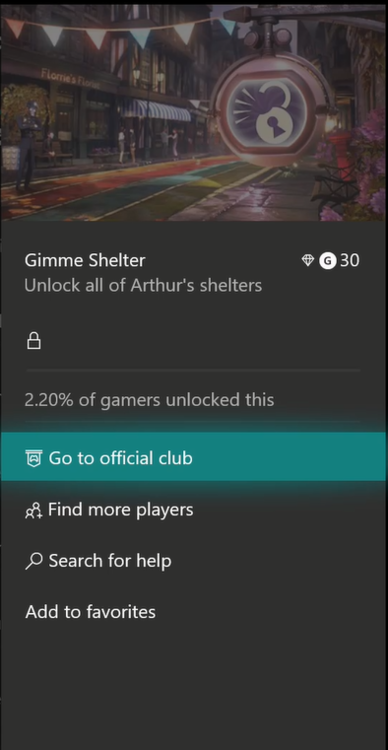 There is a known issue where activating this shelter after failing the associated quest will not count towards the achievement. If this is the case, reloading an earlier save or starting a new game and completing the quest should allow you to unlock the achievement. So I reloaded another save, (way earlier, almost 4-5 shelters before) speedrun until a modern citizen quest, and the achievement still is locked. We will investigate the issue on our side. In the meantime, you can also contact our support team at < https://gearboxsoftware.zendesk.com/hc/en-us/requests/new > and they'll get back to you as soon as possible. Be sure to share this forum thread URL in your ticket, as that will help them troubleshoot your issue.